Yes it is available for direct shipping in the UK. 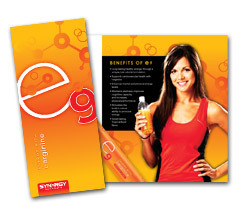 When asked please provide our distributor ID 1070244. 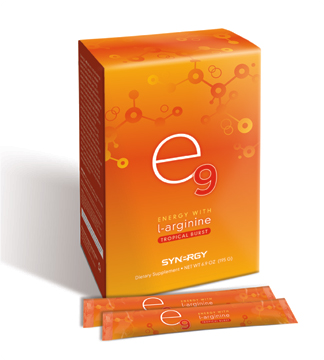 Can you drink e9 or rush during pregnancy? How much caffeine is actually in these drinks? The amount of caffeine is not more than a typical cup of coffee, however it is a more natural form from the gurana fruit. 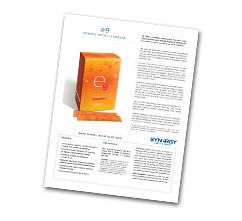 I have personally used e9 and found it to be very effective at chasing away the yawns while not making feel hyped or anxious like other energy drinks. I also found the ProArgi-9 Active to give me a boost to.